The producer who is known for his act producing soap operas like ‘Behind the Clouds’ and ‘Supple Blues’was confirmed dead on March 12. According to Pulse.ng, Emema’s death was announced by one of his friends and colleague, Francis Onwochie in a message. “Yesterday, I received a call from Ada his long-time business development officer. “I called Mahmood Ali Balogun our mutual friend and we both visited his house last night at Ago Palace Way Okota, ” Onwochie said. Emema a scriptwriter, director, and producer, which ailment was undisclosed, became a point of reference in filmmaking. Emema being a filmmaker came to limelight after the production of the hit soap opera, ‘Behind the Clouds,’ for the Nigerian Authority Television. Emema’ s biggest movie production was the biopic on Reverend Father Tansi which featured Jude Orhorha and Francis Onwochei. Emema’s death was coming eight days after the death of Tony Anyasodo, who passed away on March 7. 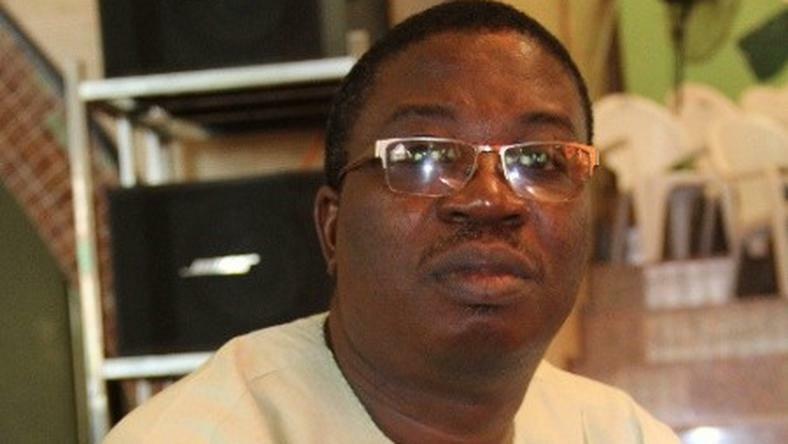 The producer death makes it the sixth in Nollywood after the death of another colleagues.